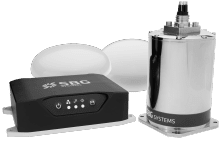 An all-in-one INS with a dual antenna GNSS receiver delivers a centimeter level position (RTK) as well as roll, pitch, and heading. 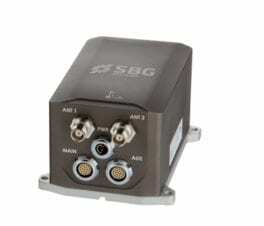 The INS additionally delivers accurate heave data, automatically adjusted to the wave period. 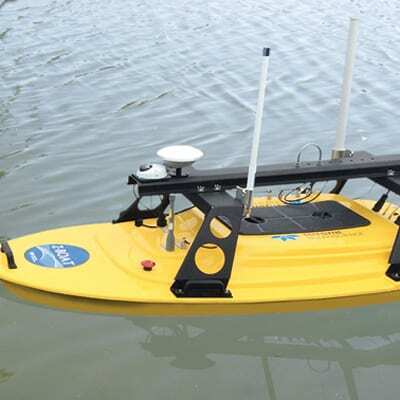 It is suited for USV navigation when GNSS outages occur, and for accurate payload stabilization such as echosounders. 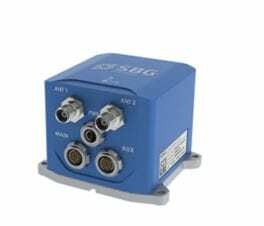 Ekinox2-D is an all-in-one survey grade inertial system which delivers roll, pitch, GNSS-based heading, heave and position. 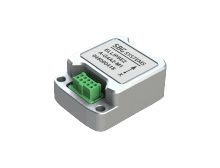 It is perfectly suited to applications where accurate heading is required thanks to its dual antenna capability. 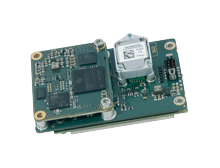 Apogee-D is a highly accurate Inertial Navigation System with dual antenna GNSS receiver for accurate heading. 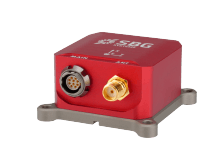 It integrates the last generation of Tri-frequency GNSS receiver which supports RTK, TerraStar and Veripos positioning services. 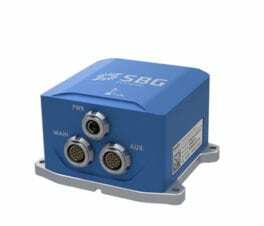 Ekinox2-E is an ITAR Free Inertial Navigation System which accepts aiding data from external equipment. 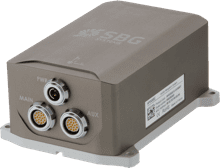 This cost-effective INS directly fuses inertial data with data from external equipment to provide the best performance. 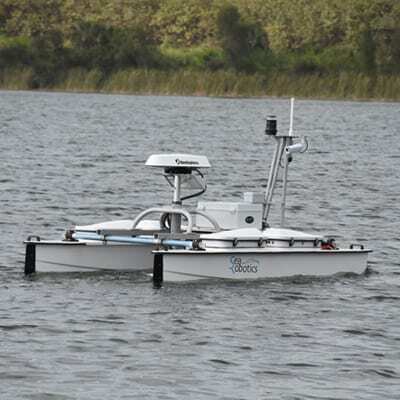 Be careful to select the model that is the best suited for the navigation accuracy required by your payload. 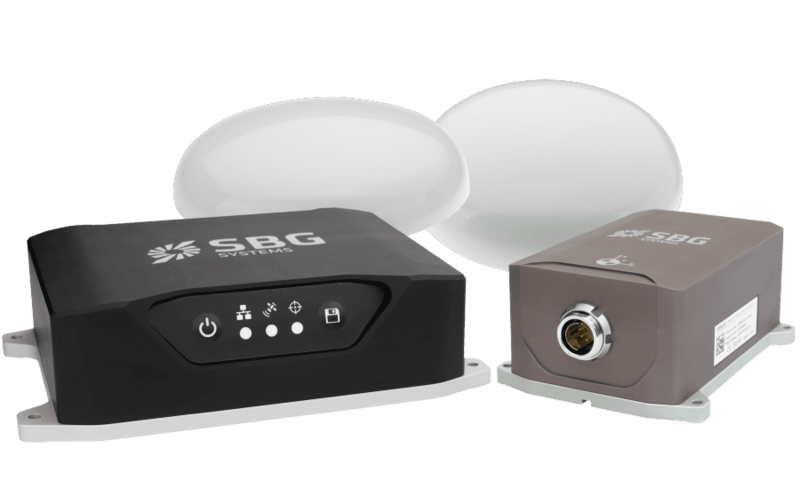 For example, an Ellipse2-D integrates a bi-frequency GNSS receiver allowing centimetric-level RTK, an Apogee-D integrates a tri-frequency GNSS receiver which gives additional access to Precise Point Positioning (Terrastar, Omnistar, etc.). 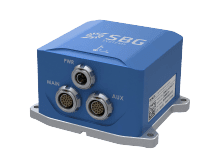 Compared to a Motion Reference Unit (MRU), the Inertial Navigation Systems (INS) greatly improves navigation data in all conditions. 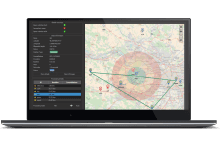 Position information are fused in real-time with inertial data to provide a robust trajectory when GNSS outages occur (crossing a bridge, surveying a river near several mountains, etc.). 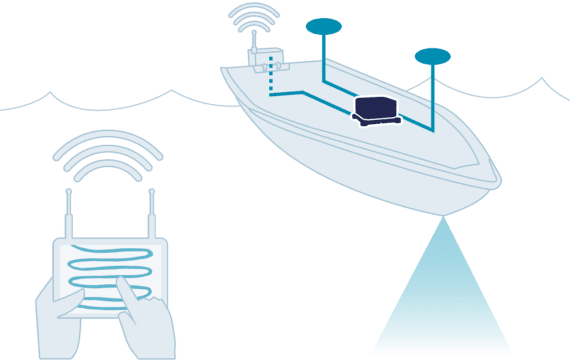 A dual antenna receiver delivers a more precise GNSS-based heading in marine applications. 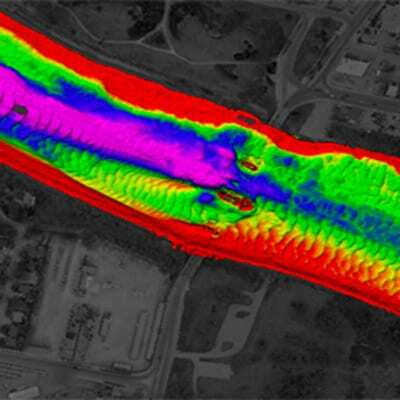 Highly accurate heading is required for high precision payloads, such as multibeam echo-sounders, when the quality of the generated point cloud depends on it.